Look at my assistant snacking on the job up there. I swear, I can’t find any decent help around here! But on a serious note, I couldn’t WAIT to ditch the diaper bag when the kids weren’t in need of so much stuff anymore. It was always such a pain to carry a purse and a diaper bag. And I’m enough of a hot mess as it is. But then I realized that I didn’t NEED a purse and that a diaper bag actually made my life a heck of a lot easier. I could throw some of my stuff in a pocket (this bag has 12!) and pack the rest with their things. Sure, they don’t need diapers anymore but snacks? The only way I get through a store now a days. 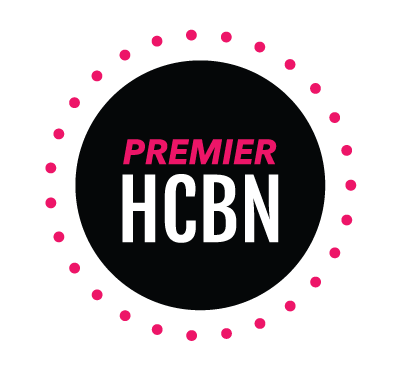 Sunscreen, Band-aids (because we need them for accessories more than we need them for boo-boos), water bottles, etc. Kids need a lot of stuff! 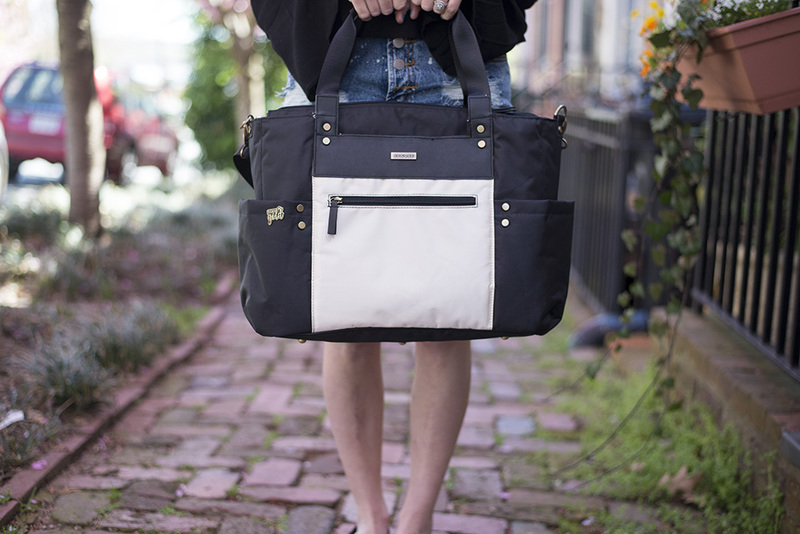 I love this JJ Cole Arrington Tote because it was huge, functional, and could be worn with any of my outfits. And didn’t necessarily look like a diaper bag. I know, matching your diaper bag to your outfits may not be your top priority but to each their own. I’m not a fan of character diaper bags or ones that look like it’s for the baby. I’m carrying it, I need to love it, right?! 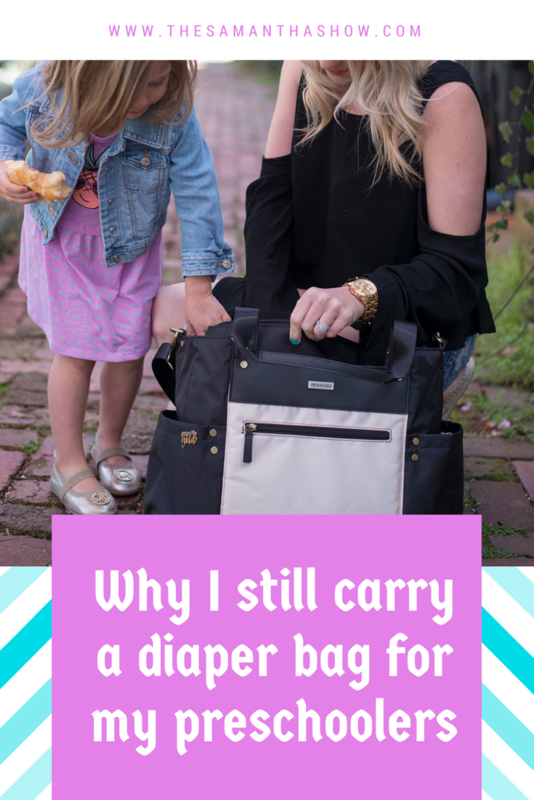 So why do I still carry a diaper bag for my preschoolers? Refreshment Carryall: Throw their juice cups, water bottles, snacks, etc in the different pockets and compartments. No need to find crackers or chocolate milk all over your designer handbag! Other necessities: You never know when you’re going to need things like wipes, Bandaids, hand sanitizer, etc. 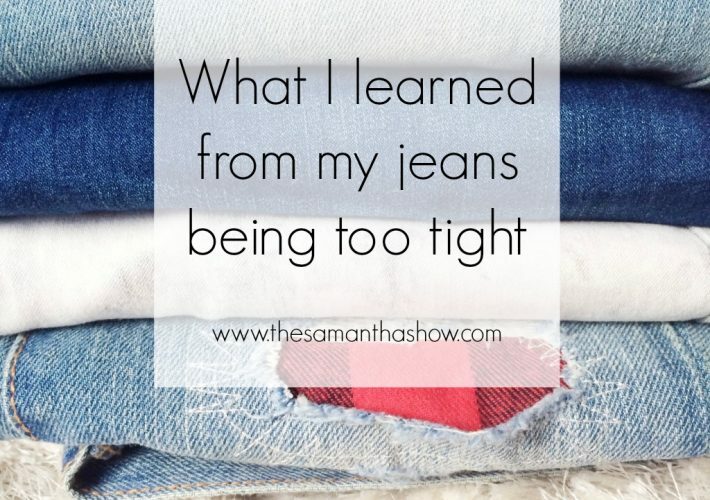 Be prepared and don’t worry about cramming it all into your purse. If you’re like me you probably switch purses often and risk not transferring all of the things your kids may need. 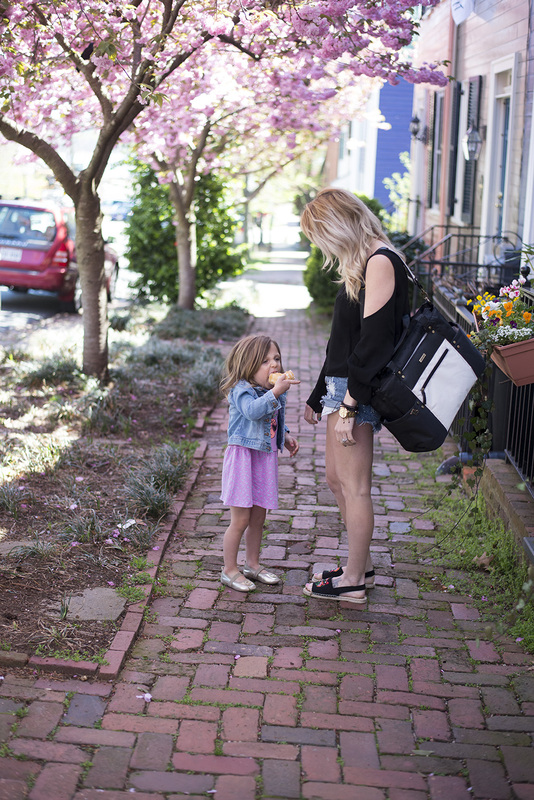 JJ Cole bags are specifically designed with your and your child’s needs in mind. 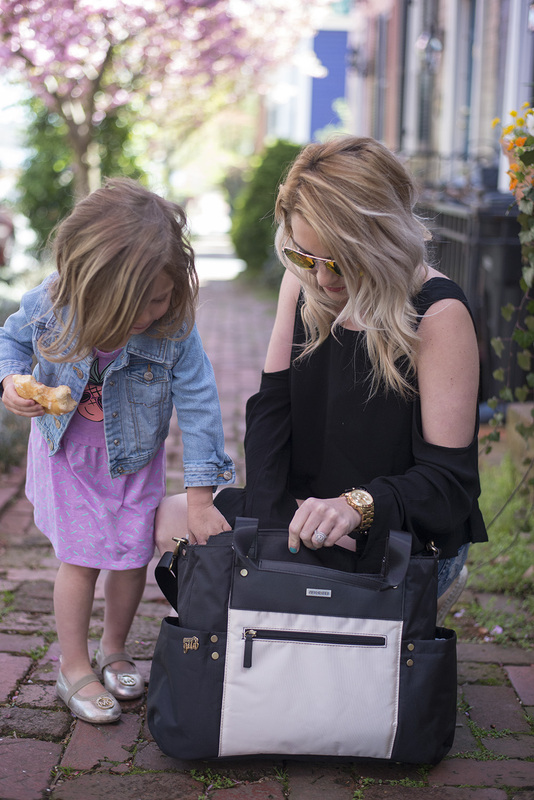 Get a bag that multitasks as much as you do – shop Babies R Us for the latest JJ Cole products! 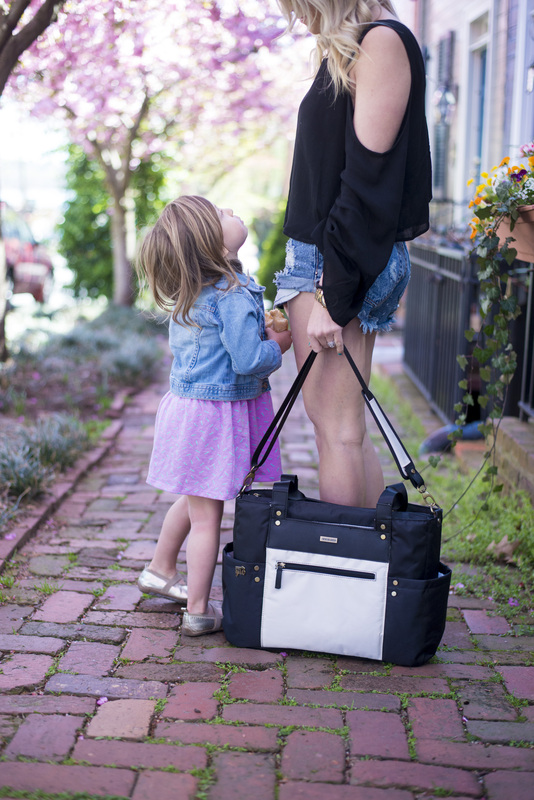 Do you still carry a diaper bag? Why or why not? That top is so cute! Where is it from? Wow great read, I don’t have kids yet but my sister in laws do! And they carry there diaper bags too actually they choose to opt for a cute fashionable backpack that doubles for a diaper bag! I throw all my stuff (purse, keys, phone) into my kids changing bags too! I’m not coordinated enough to carry a bag for them and another for me! Haha!